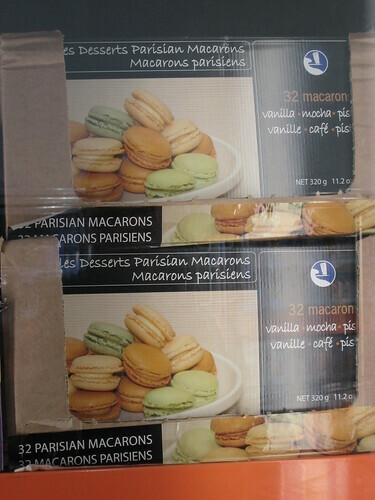 Charmaine's Pastry Blog: Good or bad? Posted by Charmaine at 10:27 a.m.
December 16, 2009 at 1:34 p.m.
You were missed! Hope you get the holiday spirit soon... if it helps- you aren't alone! December 17, 2009 at 9:49 a.m. 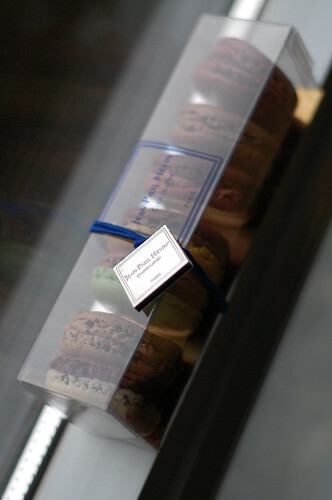 Your macaron are looking "good"! Costco will help educate customers on what they are and we can do the rest of the work by making them taste amazing with flavours slightly more sophisticated and the proper rich ingredients they deserve. December 28, 2009 at 3:57 p.m.
Fun and Fantastic! I love seeing your career change, I have been writing for The Culinary Institute LeNotre blog and am amazed at the number of students that have changed their careers from medicine, scientific research etc. to follow their love! January 4, 2010 at 9:27 a.m.